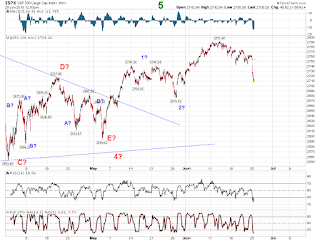 The SPX ended up with a positive day, up $5.94 at the $2723.01 level. 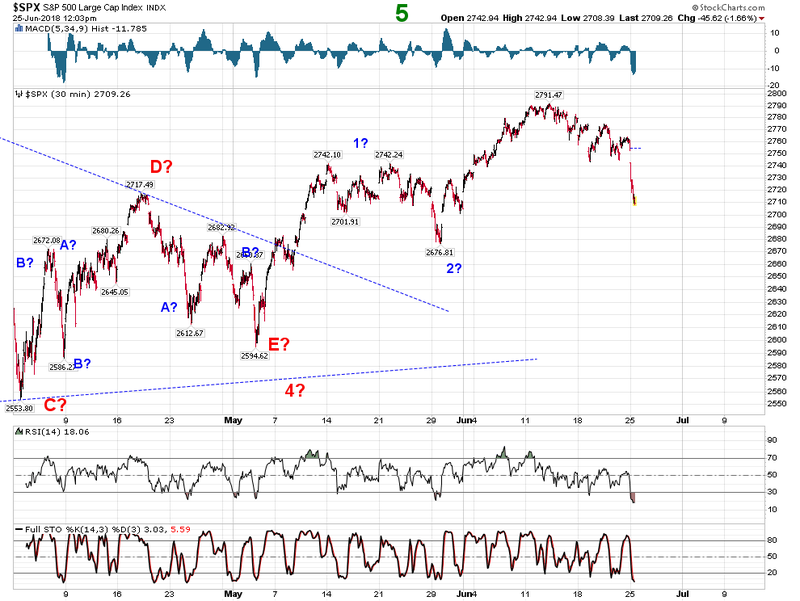 The count does suggests that we could be looking at consolidation for a couple more months! !